Workouts continue on MARS this week Tuesday 6:15 am/Thursday 6:15 am/Sunday 7:30 am (members can see TeamSnap calendar for details). If you would like to try us out, download a waiver and pay $5. Click here for details. 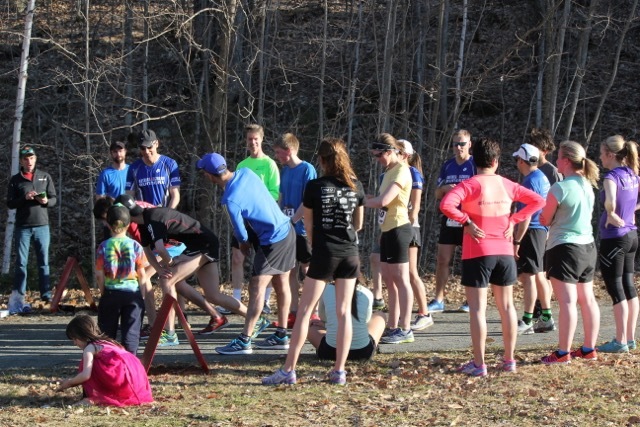 The MARS FUN RUN SERIES continues this week Tuesday May 5 at 6 pm. The next run will start at the Fairy Vista Trail parking area off Highway 60 (turn in at the sign for Santa’s Village/McDonald’s. Details of the series can be found below. 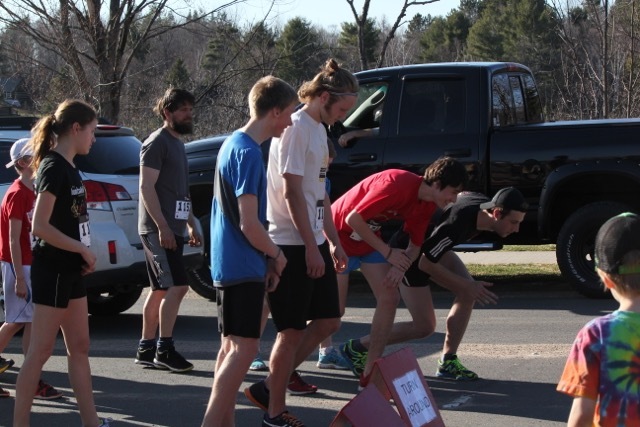 Results of Fun Run #1 can be found here and here. 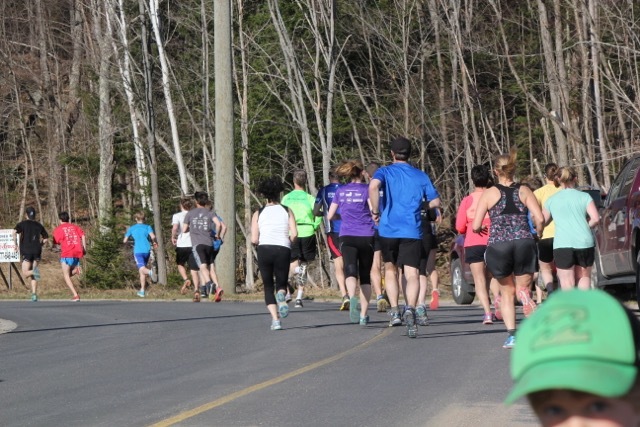 Our friends at the Limberlost Challenge are offering an opportunity to preview the 14K course on May 30 at 10 am (meet at parking area just past front gates). There are two groups going out at 10:00am. One group will be led by Neil Jefferson and will take around 2 hours 45 minutes, stopping at all the intersections to let everyone catch up. Lowell and Katharine will lead the faster group. They will stop at the three aid stations – 3.8km, 5.6km and 8.6km. Don’t forget our the awesome Band on the Run. It’s around the corner. The workout will address leg endurance & strength, upper body strength, core strength and overall muscular balance. It is a circuit style program that is done on the track, however it could work for most running routes. This style of training, done once per week, will help you maintain muscle mass, hopefully avoid injuries, and make you a stronger & faster athlete. Included: Detailed instruction and coaching, and printed copies of workouts. What to bring: water, workout attire, yoga mat or towel, one set of dumbbells OR one kettle bell OR one medicine ball * a weight that is challenging, but you are still able to lift it over your head. PLEASE RSVP by Tuesday the 5th of May.